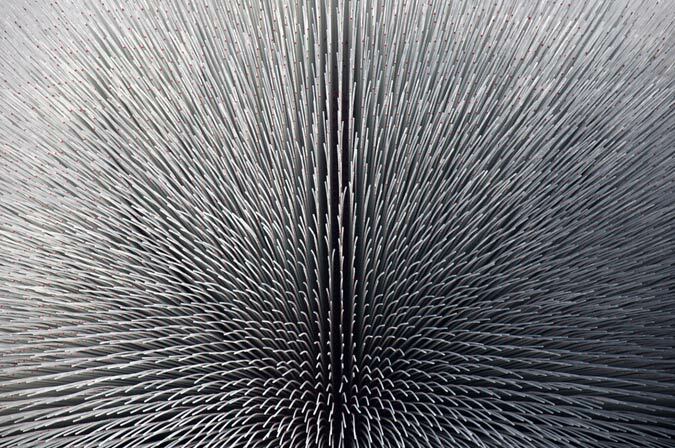 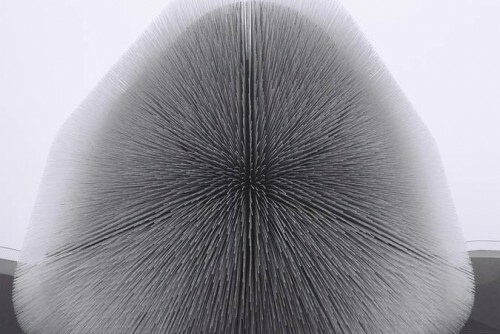 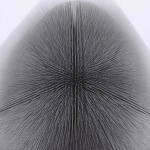 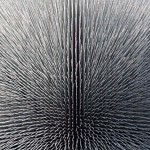 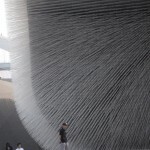 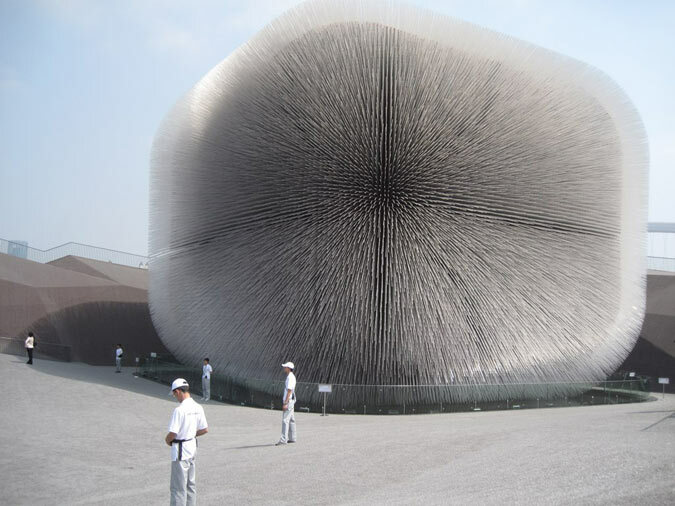 British architect Thomas Heatherwick was recently featured on a Ted Talk where he presented five projects including his Seed Cathedral from Shanghai’s Expo 2010. 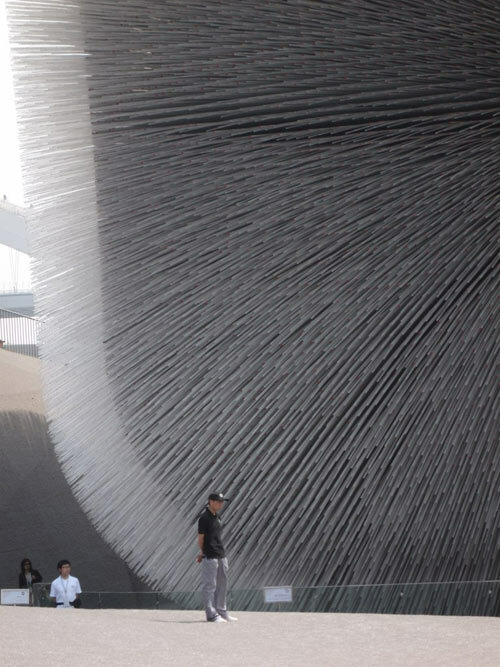 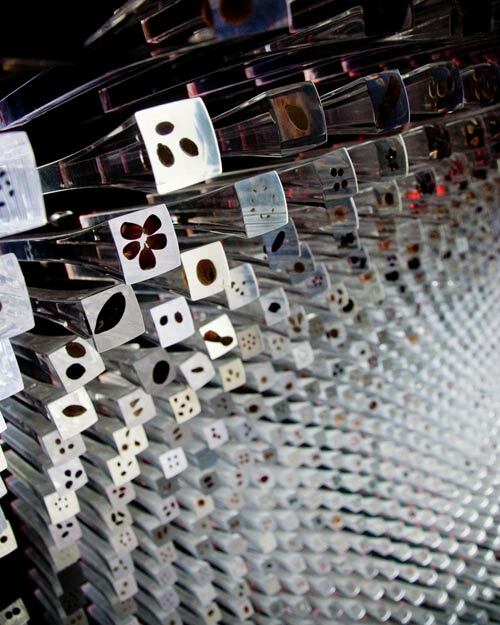 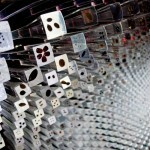 The pavilion incorporated thousands of seed-encapsulating plastic rods that transmit light into and out of the building. 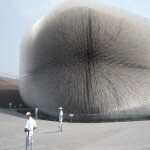 Taken as a whole, the strands resemble one giant occupiable seed puff.